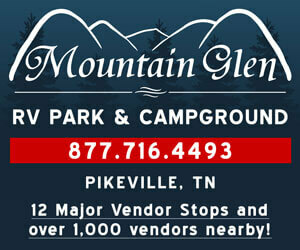 Excellent location for vendors on the "mile stretch" (since 1987). Over 100 spaces on flat ground, some shade. Always heavy shopper traffic. We've always described the 127 Sale as "antiques, collectibles, memorabilia, yard sale items, and junk (which is someone else's treasure!). Our regular vendors offer a great variety of items: antiques & collectibles, vintage apparel, arts & crafts, furniture, farm implements, glassware, jewelry & watches, housewares, musical instruments, sporting goods, tools, toys, food, produce and much, much more. Vendor porta-potties available (shoppers welcome to use, small donation appreciated). Call 931-484-5305 for further information.